The fact is that the best sources are often different than what’s being marketed to you at the grocery store or juicery. 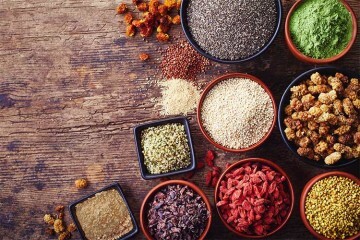 What food has the highest antioxidants? Most people would guess it’s blueberries or a superfood like acai. 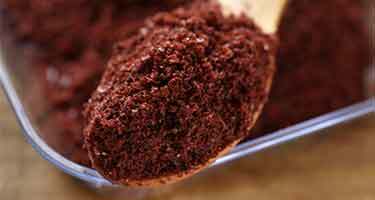 Almost no one guesses the correct answer which is sumac bran. It’s the highest in existence but no one talks about it! 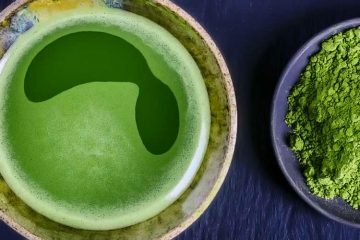 Some of the most expensive superfoods are not what they’re hyped up to be, at least in terms of their ability to combat oxidizing free radicals in vitro. Take goji berries as an example. We don’t intend to throw them under the bus by saying this, as we still like them. But the truth is that how much antioxidants they have is not that impressive. On an ounce to ounce comparison, there are many cheaper berries and fruits you can buy which provide you even more. White raisins, strawberries, and raspberries are just three of many examples we could cite. ORAC (Oxygen Radical Absorbance Capacity) is the most conclusive testing available for measuring the amount of antioxidant content in a given food. 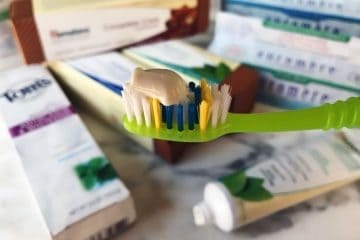 It was developed over a multi-decade period by researchers at the National Institute on Aging (NIA) and the National Institutes of Health (NIH). 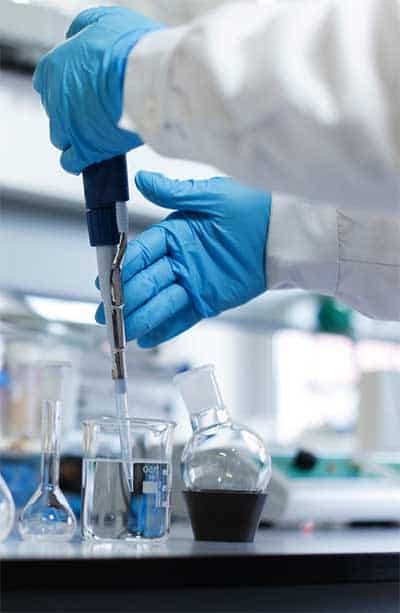 ORAC measures with laboratory tests (in vitro) the ability of a given substance to counter free radical activity. In vivo – or measuring inside the human body – is virtually impossible to do on the cellular level in real time. Therefore no one can say for sure exactly what high antioxidant foods do inside of you, but many scientists theorize that higher ORAC test results also correlate with more activity in the human body. Some people ask if the top sources can fight cancer and the answer is no… cancer is not an oxidant. 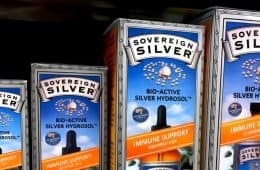 That being said, some studies have suggested that constant excess oxidative stress can lead to chronic inflammation, “which in turn could mediate most chronic diseases including cancer, diabetes, cardiovascular, neurological and pulmonary diseases” (1). Whether or not that’s true doesn’t change the fact that antioxidants are definitely not a treatment for cancer. The research is only suggesting that having less oxidative stress in life might prevent some occurrences of cancer before they occur, not after someone already has it (2). Here’s the ranking of the best foods in the world, which have the greatest density of antioxidants. This list took into account all fruits, vegetables, beverages, and spices based on the ORAC comparison chart. 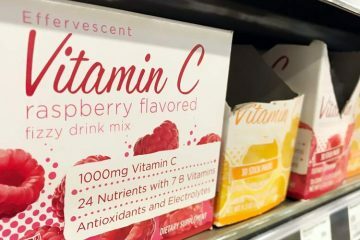 The ORAC value is next to each item on this list, which represents the amount of antioxidants found in 100 grams (about 3.5 ounces) of the given food. We’re telling you about every one that scores 50,000 and up. Since the value is based on weight and not the typical serving size, keep that in mind when comparing two different foods. Eating 3.5 ounces of acai would be easy, not so with cloves and spices! Starting out with the most potent food first is sumac. If you’re an American, you may have never heard of this spice before, but it’s popular in Middle Eastern cuisine. Sumac is a high-tannin variety of sorghum, which is a grain similar to wheat but it’s gluten free. The lemony taste makes it a perfect addition to salads and pastas. Be careful though because most have too much added salt. Choose a lower salt version. 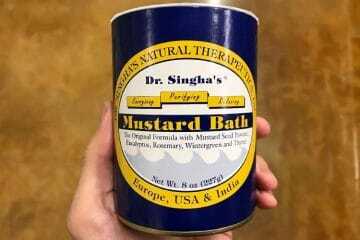 While not typically found in normal supermarkets, it can be purchased online. We buy the Spicely brand of organic sumac. Being such a potent spice, most people are unsure of how to use it. 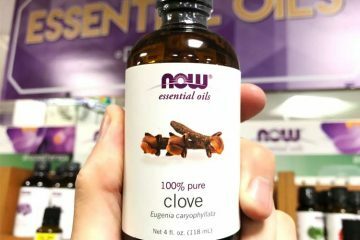 Maybe you will find some new uses given that an ounce of cloves has over 60x more antioxidants than an ounce of blueberries. Of course, eating cloves in that large of a quantity is practically impossible! 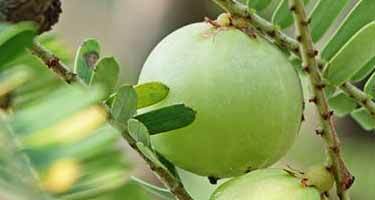 Move over goji, you’re no competition for the amla berry, also known as the Indian gooseberry (not to be confused with the dozen or so others called gooseberry throughout the world). Rather than growing on a bush, these come from a tree that reaches up to 60 feet in height. They can be found growing throughout subtropical South and Southeast Asia. You can’t buy them fresh in the US, but you can buy gooseberry powder to add to your smoothies and shakes. Terrasoul Superfoods sells a 12 ounce bag of powder that’s a good value. Now you have a comeback when your mom or spouse criticizes you for scarfing down too many slices of cheese pizza… its oregano is a rich source of antioxidants! The fresh oregano herb will have plenty too, but dried spices have a much higher concentration simply because the water content has been removed. See a pattern emerging? 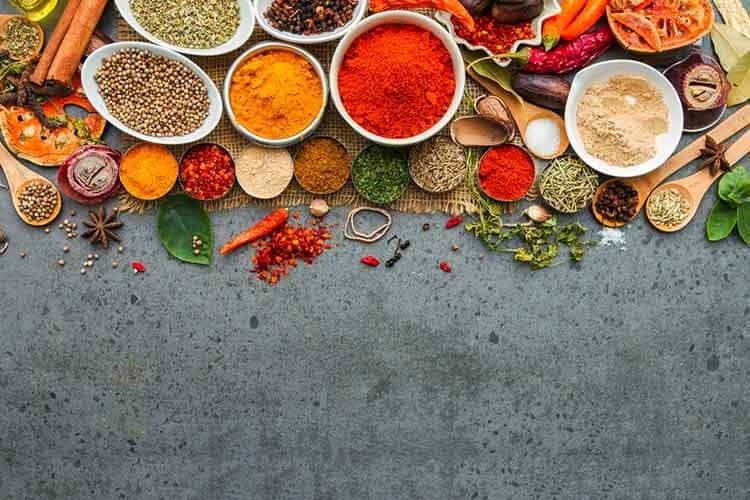 Spices are some of the best sources available, not to mention, they’re relatively cheap so long as you buy them in bulk. 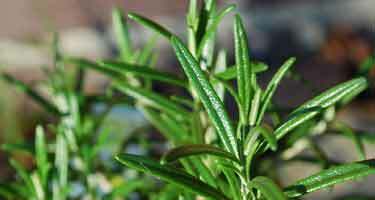 Rosemary is usually consumed cooked since it can be tough to chew. Using it on roasted potatoes is popular, but it works on everything from pizza to fish. You can even use it for dessert in rosemary lemon butter cookies. Basically, it works well with almost any dessert recipe involving lemons. Okay, so a candy cane probably won’t qualify for getting antioxidants in your diet, but if you buy the pure spice it definitely will. 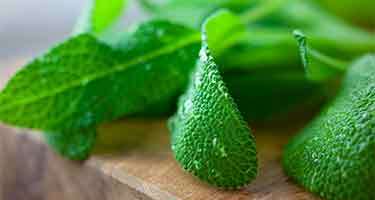 Topically, peppermint oil is used for skin rashes as an herbal remedy. 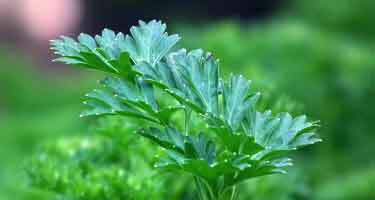 Some claim it can also help acne and the scalp. Tip: Sprinkle peppermint on your vanilla ice cream to make it at least semi-healthy (at least we can pretend it is). 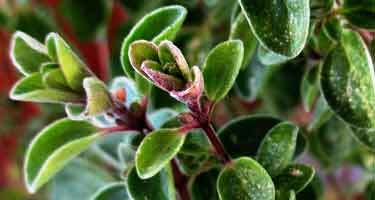 Given that its small and fibrous leaves are similar to pine needles, not everyone likes raw thyme. However the dried thyme is much more palatable assuming you cook it. Try adding it – along with some other high potency ORAC spices – on top of your focaccia bread. You will almost certainly recognize the iconic baobab tree which is found growing throughout many parts of Africa. 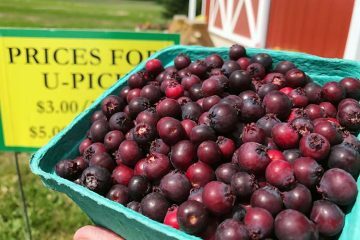 Though not many recognize it as a food high in antioxidants, even though it ranks near the top of the chart. 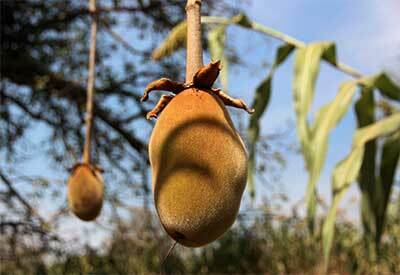 Compared to an orange, the baobab fruit has 600% the vitamin C content. For calcium, it’s 200% of what you will find in dairy milk. It’s one of the highest fiber foods, which makes it great for dieting. You can’t buy the fresh fruit, but you can buy the powder and that’s actually how it’s often eaten by Africans. The brand Baobest sells a 7 ounce bag which gets rave reviews. Cinnamon has 2 strengths and 1 major weakness. Its ability to fight free radicals is obvious based on the ORAC, but did you know that numerous studies have also found that cinnamon has a positive effect on blood sugar levels? A 2015 review published in Nutrition Journal looked at the results of 10 different clinical trials that used cinnamon supplementation. Eight involved a dosage of 500 mg to 6 g per day for 40 days to 4 months. Two others involved using cinnamon on pre-diabetic patients. The conclusion was that it “has the potential to be a useful add-on therapy in the discipline of integrative medicine in managing type 2 diabetes” due to the effects on blood glucose and HbA1c levels (3). Obviously though, consult your doctor first before using it for any kind of medical purpose. Cinnamon’s weakness? The most common form – cassia cinnamon – contains a toxic substance. It’s no joke, as even the German government tells people not to eat more than 2 grams per day due to risk of side effects. That’s about a half teaspoon! Fortunately, the less common (because it’s more expensive) Ceylon cinnamon does not have the same warning. 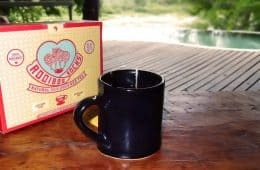 We buy the Ceylon Cinnamon Shop’s 8 oz. jar of their organic powder, as the price per ounce ends up being a terrific value. Unlike the other foods, turmeric is not some undiscovered nutrient. In fact, the amount of research about it may be greater than any other spice. 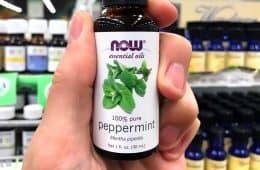 It has been studied for everything from arthritis to brain health and even skin care treatments. All of the health benefits associated with turmeric come from its active ingredient, curcumin. The problem is that it’s not very well absorbed when you eat it in a meal. 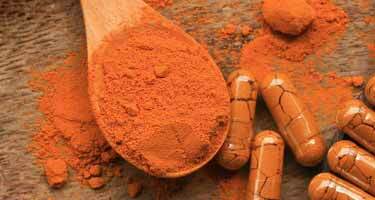 However some curcumin supplements boost absorption by up to 6,500%. You may be surprised to hear that real vanilla is the 2nd most expensive spice in the world, after saffron. Most products you buy use vanillin, which is often synthetically created and does not come from the bean. Vanilla on the other hand consists of hundreds of different compounds, with natural vanillin being one of them. 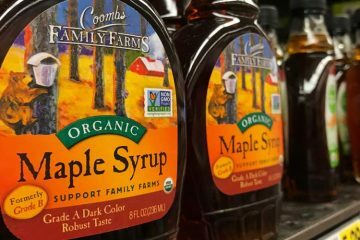 Your 4-ounce bottle of vanilla extract will probably cost $8 to $10, but it may be worth it given its superior taste and how high its content of antioxidants will be. You won’t find it in your hot sauce bottle, but it’s commonly used in Asian cuisine. With a lemony taste that doesn’t have heat, it’s a food even the sissies can eat! No, this superfood is not a scam. It may not be the absolute highest food source as the hype infers, but it still contains a lot of antioxidants. 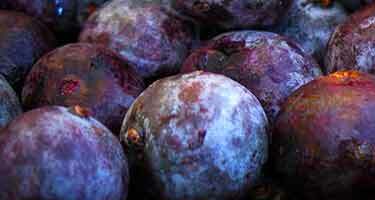 Much of its ORAC value comes from the potent anthocyanins. Those are a class of plant pigments which produce the reds, blues, and purples depending on the pH. But the powder is quite different than what’s usually in those sweet bowls you buy. Whether or not acai bowls are good for you depends on how the fruit is processed and prepared. 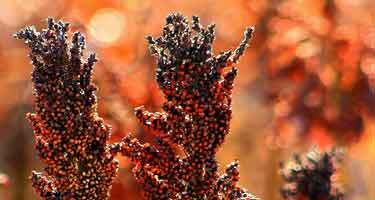 The number one food highest in antioxidants (sumac) comes from a specific variety of sorghum. 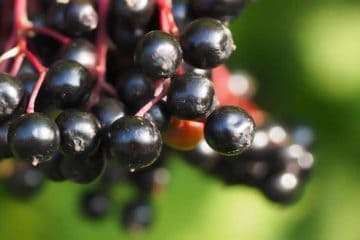 Almost all varieties are potent sources, including the black sorghum. As you see it’s about the same as acai powder. 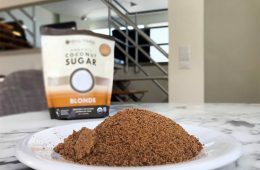 The pure black bran is not something we’ve seen for sale – neither in-store or online – but you can buy other types of white sorghum flours and brans, which still have respectable ORAC values. Try this gluten free grain in place of wheat flour in your favorite recipes. We recommend Bob’s Red Mill sorghum flour (which uses white sorghum). Because it’s commonly found in Caribbean cuisine, it’s almost equally well known as Jamaica powder in some parts of the world. Middle Eastern cuisine also makes heavy use of it. Here in the U.S. it’s rarely used outside of dessert dishes. One notable exception is Cincinnati-style chili, as the allspice – along with cinnamon and cloves – are the secret ingredients for this famous regional flavor (4). 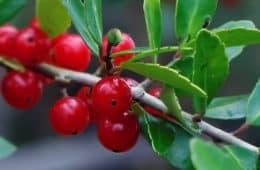 Do rose hips come from roses? Yes they do, however you rarely will see them on your typical pruned rose bush. If you let nature do its thing, after the flowers die you will see tiny red balls underneath which are known as rose hips. Rarely are they used in cooking and if you do use them, make sure you remove the seeds. They’re covered with sliver-like hairs that cause “itchy bottom disease” according to the aboriginal people (we don’t want to ask for an expanded description on that). There are numerous dessert recipes which incorporate them as an ingredient; rose hip pudding and rose hip crumble pie are two examples. 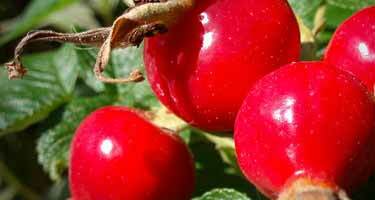 Their most common everyday dietary use is for making rose hips tea. As a beauty product, rose hips oil is a popular treatment for skin. They are an extremely rich source of vitamin C, higher than most commonly consumed fruits and vegetables. 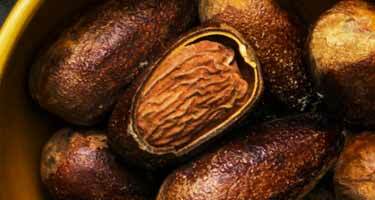 By weight, their ascorbic acid content can range from 0.03 up to 1.3% (5). Other antioxidants in them include lutein, zeaxanthin, and lycopene. At least some research has concluded that rose rips are anti-inflammatory. An analysis of randomized controlled trials involving rose hip powder concluded it “does reduce pain” in osteoarthritis patients (6). With a taste that’s similar to oregano, this spice works excellent in Italian food. You will want to dilute it with water to reduce the acidity (otherwise it may damage the enamel on your teeth). A dressing like this will be under 5 calories since there’s no oil in it! The bran of sumac are the pieces of the grain’s husk which come off during milling. That’s where most of the vitamins, minerals, and other phytonutrients are most dense. Eating the whole sumac grain will be less nutritious, simply because the nutrients are less concentrated. But even taking that into account, when you calculate the antioxidants in the entire grain of sumac, it still gives it a place in the top 20 list. Yep, another affordable common spice that has superfood status. Most people toss this garnish aside, we advise eating it! Perhaps the most concentrated food involving parsley would be the Middle Eastern dish tabbouleh. The traditional recipe consists of finely chopped parsley, tomatoes, onion, mint, lemon juice, bulgur wheat, and olive oil. Want to make it even healthier? Substitute the bulgur wheat with gluten free sorghum and add a dash of sumac. Contrary to popular belief, extra virgin olive oil is not healthy so go easy on that. Black is best, but the red is still extremely high. The white sorghum bran is a good source of antioxidants relative to most grains, but it’s about 90% lower than red, measuring out at 6,400. That’s still nothing to sneeze at considering blueberries are 4,669 and fresh goji berries are 3,290 (dried are higher since they’re more concentrated). 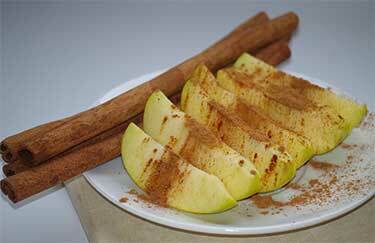 Let’s see, so far on the antioxidant food list we have cinnamon, allspice, cloves, and now nutmeg. Simply add ginger (39,041) and now you have all the spices you need to make a pumpkin pie! That’s good, because it’s unlikely pumpkin by itself will be doing much to fight that free radical damage, given that its ORAC is a measly 483. The lesson? Use healthy amounts of these spices in your pumpkin pie, pumpkin spice latte, and just about every other fall dessert recipe. Not everyone likes salad, but it’s hard to say no to pesto. Running the numbers, it may actually make more sense to eat a healthy pesto dish than eat a big dinner salad. Even if your salad was made with green kale, its ORAC is only 1,770. If you use tons of basil in your sauce, you likely will come out ahead. 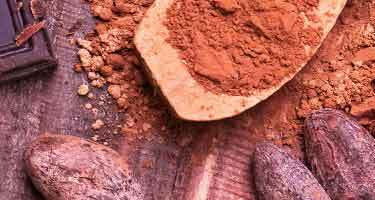 Also referred to as cacao, this is the unsweetened and unprocessed raw cocoa powder we’re talking about here. Unlike many of the spices on this list which you can only consume in smaller quantities, chocolate is one you probably have no problem eating lots of. Among all the foods high in antioxidants, we deem this the best given its universal appeal. Not every kid will want to chow down on greens, but they won’t say no to chocolate! The key though is to use dark chocolate. The darker, the better. We recommend buying 70% or even 88% if your palate accepts that. If it doesn’t and you’re a milk chocolate girl or guy, you should work on inching up the percentage over time. Like wine, dark chocolate is definitely an acquired taste. This was a popular superfood several years ago, but has since fallen out of favor more for things like maca (and ironically, the benefits of maca for men are mostly a scam). 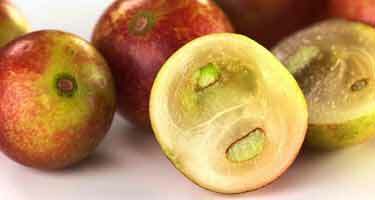 The truth is that camu camu definitely does deserve superfood status because not only is its ORAC near the top of the chart, but in particular it is the #1 highest source of vitamin C. Based on weight, it makes up 7.5% of the fruit. Acerola cherry is next, but a distant 2nd at 4.5%. Camu camu powder be beneficial for chronic inflammation as suggested in a 2015 study (7). Perhaps the reason it isn’t more popular is because of how sour it is. When using it, make sure you mix it with other ingredients to offset that. Navitas Naturals sells organic raw camu camu powder. No, that’s not a typo. The value is almost 3 million! It’s technically not something you eat as a meal or a snack, as it’s derived from algae. That’s why it’s not among the top 25 foods. We have a full write-up on just astaxanthin. …many superfood sellers and supplement marketers make wild claims about ingredients such as these. Sometimes, those claims are exaggerated or outright lies. 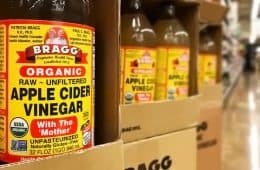 It’s one thing to say an ingredient is an anti-inflammatory or good for skin, it’s another to give people false hope that it can treat a disease when it actually cannot. Foods do not fight cancer. Steve Jobs proved that by delaying his medical treatment and seeking holistic remedies. He might have been alive today if he only listened to his doctors earlier. I find this area pretty entertaining. Many of the things we think of as being antioxidant rich aren’t that great, while others that get overlooked are much better. And, of course, many of us get most of our antioxidants from coffee. Although, that says more about our coffee drinking habits than it does about antioxidants in coffee. Antioxidants can save your life, depending on your state of health!! It acts like ‘antirust’ to iron!